Slow cook chili or smoke a whole chicken - grill for hours without a care in mind. 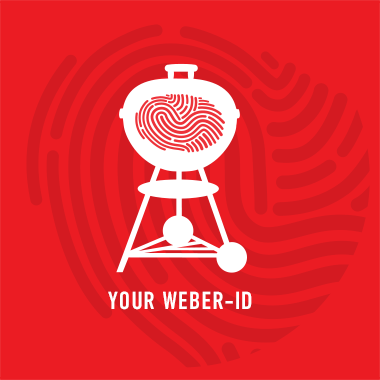 The Weber Gourmet BBQ System Cooking Grate is hinged to add more charcoal, rearrange briquettes, or replenish wood chips by simply flipping up the hinged area of the grate with your tongs. So sit back, relax, and grill on.